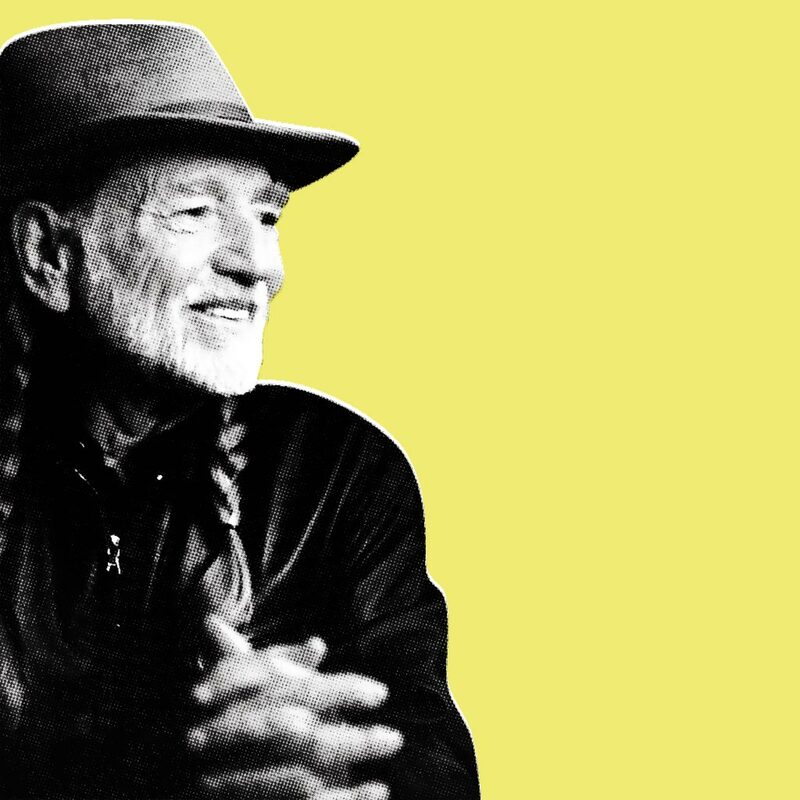 Still rocking a headband and braided pigtails, The Red Headed Stranger continues to tour and captivate audiences to this day. 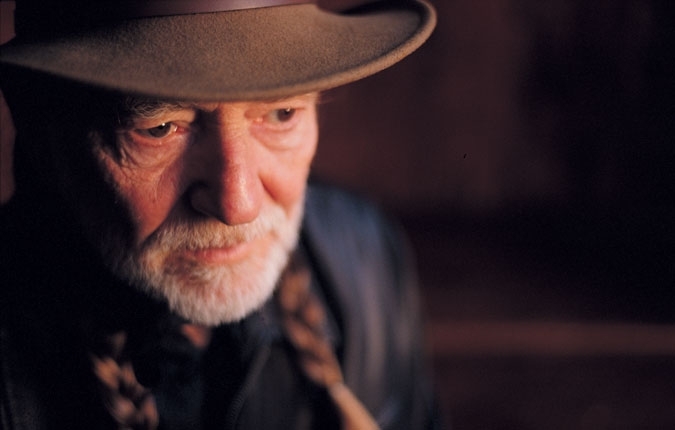 Along with the likes of Waylon Jennings, Merle Haggard, and Townes Van Zandt, Willie Nelson rose to prominence at the end of the 1960s as an important contributor to the subgenre deemed “outlaw country”, which challenged the conservatism of Nashville. He earned fifty dollars when his first song, “Family Bible”, was published, and shortly thereafter songwriter Hank Cochran landed him a publishing contract. 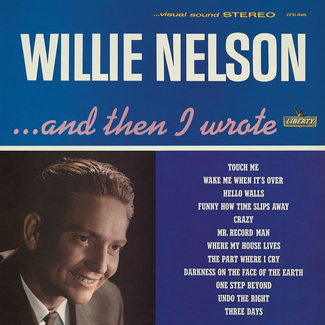 Nelson also wrote for other musicians, penning some of the most famous country songs of all-time, such as “Night Life” for Rusty Draper, “Funny How Time Slips Away” for Jimmy Elledge and Johnny Tillotson, “Crazy” for Patsy Cline, “Hello Walls” for Faron Young, “Wake Me When It’s Over” for Andy Williams, and “Pretty Paper” for Roy Orbison. 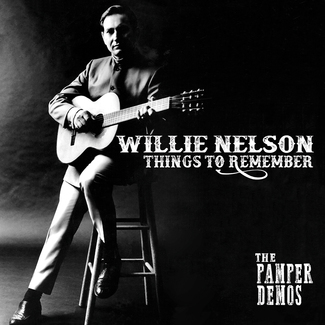 Eventually, he had a recording contract of his own, but his weathered tenor and his taste for sparse backup were considered uncommercial at first. 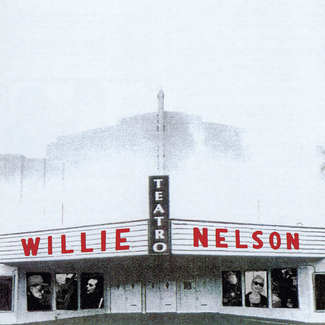 1973 saw the release of Shotgun Willie , considered to be one of his greatest albums of all time, and showcased his abilities as a singer, storyteller, and performer. 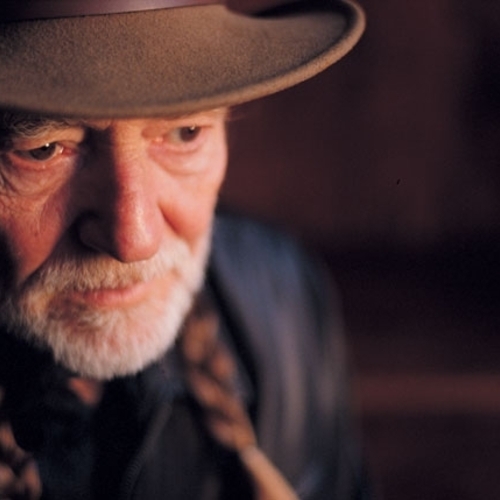 Still rocking a headband and braided pigtails, The Red Headed Stranger continues to tour and captivate audiences to this day. 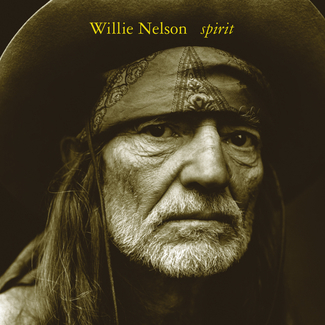 Willie Nelson's Spirit + Teatro: The Complete Sessions! The LITA Podcast Is Here! V/A - "Country Funk Volume II 1967 - 1974" | Pre-order!